Your catalytic converter is an essential part of your car - it neutralizes hazardous compounds in your exhaust such as carbon monoxide. And by doing so, they increase gas mileage and performance. Catalytic converters are designed to last the entire lifetime of your car, however, unattended repair issues in other components of the exhaust system can cause wear and breakdown. Driving with a failing catalytic converter can damage the environment, hurt your mileage, and even damage other parts of your exhaust system, so it's important to recognize the signs and replace your catalytic converter when it’s time to. Here are 4 signs of a failing catalytic converter. Your check engine light being on can be one of the first signs that will indicate that your catalytic converter may be failing. 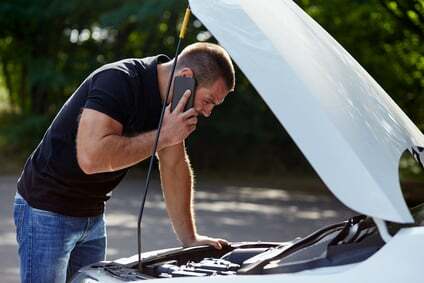 However to properly identify whether this the cause of the illuminated is because of the catalytic converter, a diagnosis will be needed to be done. A common result of failure in the catalytic converter is a decrease in gas mileage. This is because if your catalytic converter becomes clogged, exhaust will become trapped in your car’s engine. If your car is experiencing a large increase in its gas consumption over a short period of time, a failing catalytic converter could be a cause. 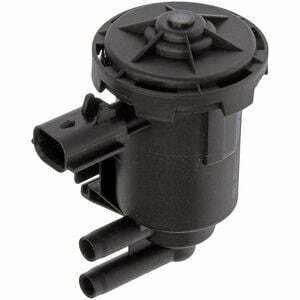 If your converter is clogged, the exhaust build-up in your car can reduce performance drastically. A car with a clogged catalytic converter can feel like it has no acceleration, even if you’re on the gas pedal, or can even fail to start-up. Your catalytic converter consists of small, honeycomb-shaped components that can cause a rattling sound when broken. If your catalytic converter is broken, this rattling should be loudest when the car starts, and should get worse over time. If you are experiencing a rattling noise, coupled with any of the other symptoms on this list, there is a good chance your catalytic converter is the cause. Catalytic converters can be an expensive repair, potentially costing you upwards of $1000. If you need an inspection of your vehicle, or know that you need a repair, Fiix has you covered. Shoot us an instant message or send us an email at help@fiix.io.